To this date there hasn’t been a distinct “go-to” or Oscar level movie depicting Martin Luther King Jr. as a memorable protagonist. Now there is. 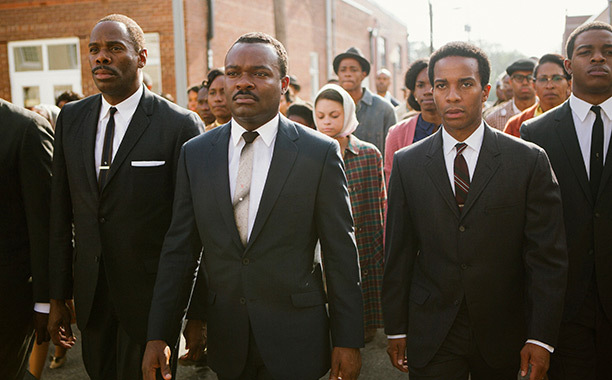 With the help of big names like Oprah Winfrey and Brad Pitt along with relative new comers like Ava DuVernay and David Oyelowo, Selma is to the Civil Rights Movement what Saving Private Ryan was to D-Day. The film embodies something too massive for a theater screen, the quintessential work of art that stirs buried emotion for its portrayal of reality has arrived; but like the men it so dramatically reproduces, it’s not without its flaws. 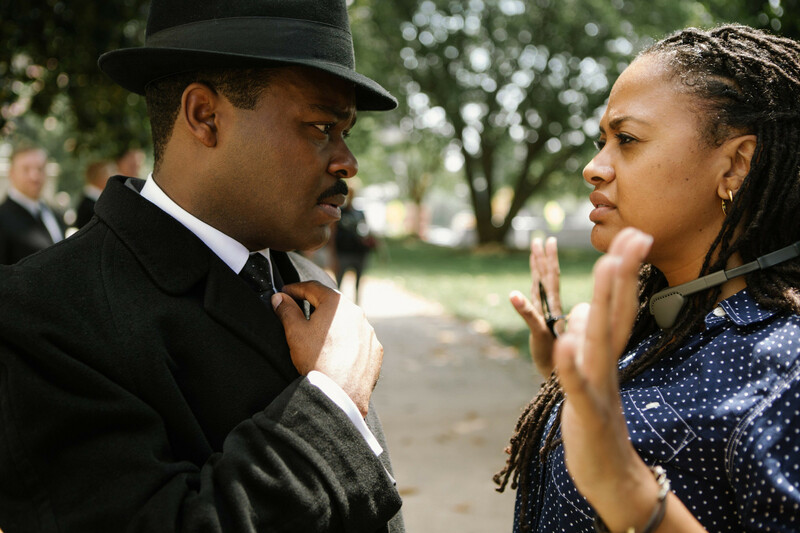 Director Ava DuVernay did her homework in coming up with propelling and poignant original speeches that captured the biblical and poetic oration of MLK. 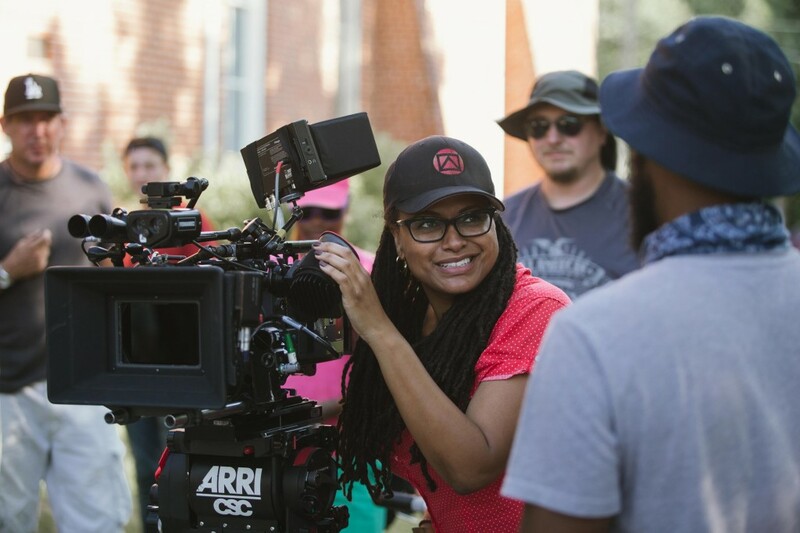 For legal reasons, DuVernay could not use the actual King speeches that he made in Selma and Montgomery; this offered both an opportunity and a challenge which she met head on. A few of the early addresses somewhat missed the mark, but each one throughout the film is better than the last. Naturally, of course, this culminates to the most moving appeal functioning as film’s finale. The inaugural desire for fair voting materializes early on and continues to be the focus until the conclusion. The flawed but heroic protagonist, MLK, fights, changes and ultimately triumphs because of Selma‘s occurrences: that’s classic story structure and (naturally) it works. The deployment of humor and tension also have good spacing. The action scenes grip and enamor the senses. The audience is inspired to become a living and breathing entity. I only fear that Selma might not have its full effects outside the big screen. Acting by all involved is top notch. David Oyelowo’s face, especially in profile, has one of the finest likenesses to MLK that I’ve ever seen and his voice (despite being from England) perfectly matches. Oprah can’t sneak by without a bit of praise: she breaths life into an intelligent and dignified character with just a few lines; her facial expressions bring to the surface flashes of the bitter dregs of lifelong anger and asphyxiated notions of self worth. Oprah’s character, Annie Lee Cooper, takes quite a bit of physical abuse over the various scenes of conflict, but her strength is never in doubt. Although Selma is not a comprehensive biographical movie of MLK, it still undertakes an enormous burden of story just to portray what happened in Selma, Alabama, and the lead up to the Voting Rights Act. This weight of story forces some of the side narratives to be substantially underdeveloped. Early in the movie it seems the FBI surveillance of MLK’s calls and movements will grow into something more, but instead they simply fizzle; also failing to gain much traction are the scenes of his family life. The inclusion of Malcolm X though wins the prize for the most unnecessary addition; it fails utterly. The enormity of the central plot and the contentious protest scenes do much to overshadow these weaker aspects. The totality of events that inspire Selma didn’t happen over the course of one day or one week. There’s a fairly complex timeline that whisks the audience around. These time jumps make certain scenes hard to follow and sometimes the catch-us-up information dumps nearly break the fourth wall. The greatest victim of all from this general mishandling of time is a clear, intact climax which, depending on how one interprets it, comes too early or too late. Some of the cinematography choices are strange: shots are held too long, excessive slow-motion stirs memories of Michael Bay and many frames elect to use distracting angles. Nevertheless these seemingly experimental attributes are quite forgivable for the young director. Historical inaccuracies have unfortunately taken center stage in response to this film and seem to be quite clear from what research I’ve done. Obviously the dynamic between the film’s MLK and President Lyndon B. Johnson is quite far from the reality of the situation; also apart from not only getting his hair color wrong, the film showed Alabama Governor George Wallace as a much more simple creature than history proves (he was actually a keen political operator who took advantage of white Southern sentiment at the time). The portrayal of Wallace as a single-minded dressed-up hick desperately concerned with things like “wealth redistribution” (couldn’t find any mention of his concern for the topic in actual history) and LBJ being a helpless political willow tree simply wanting to make the masses happy might make Selma more relevant to modern audiences with certain political perspectives, but it weakens its historical authority and the complexity of the real situation that Dr. King faced in his time. MLK’s adversaries were not made of cardboard; they were chess players just like himself. The historical inaccuracies don’t ruin the movie, but they weaken it. The fleshed-out differences and conflicts between the disparate players in the Civil Rights movement (even though they were on the same side) mirror the documented history in a powerful way. 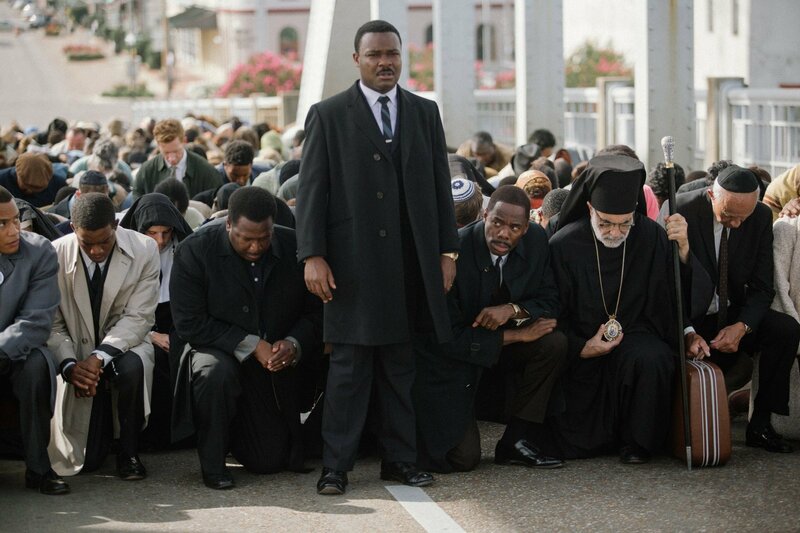 Oyelowo’s MLK bears flaws and intricacies to the point where audience immersion in his character is not a choice. I wanted this movie to carry that esteem and success to its villains; I wanted this film to let history speak for itself in every way it could. Sadly it does not. See this movie in theaters. It will be the best movie of the winter.